Skyscanner is a leading global travel search site, used by 50 million people every month to plan and book flight, hotel, and car hire options. Founded in 2003, the company’s products are available in more than 30 languages and 70 currencies. Skyscanner turned to Tableau to deliver insights and share them quickly and easily across the business. Multidisciplinary teams can quickly identify trends and analyze web traffic data to help design sales and marketing campaigns, grow revenue, and increase brand loyalty. Today, answers to questions such as, ‘Is the traveler planning their next trip, just returning, or looking for inspiration on where to go?’ are just a few clicks away. Tableau is one of the most important analytical tools in Skyscanner. It is used across the organization every day and is now a key source of decision making across the business. 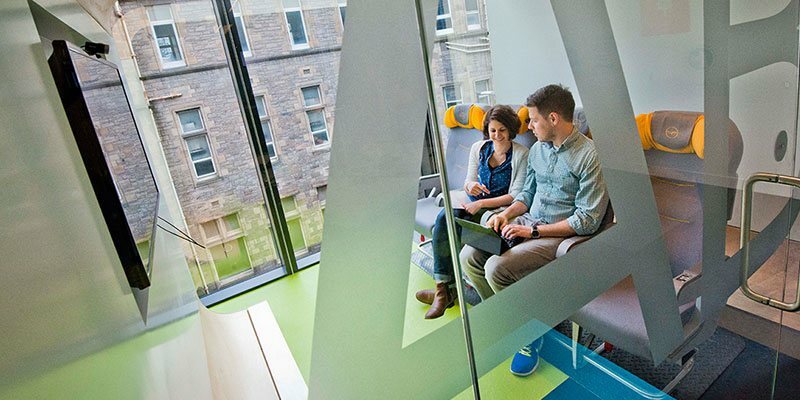 The outcome was the development of Squads and Tribes: groups of individuals coming together from cross-functional teams like marketing, commercial, product engineering, and other Skyscanner departments to innovate new ideas that help grow the business. For these Tribes to thrive, Skyscanner needed to become a more data-driven organization, with results calculated using business-relevant metrics. Until recently, however, the organization relied on a dedicated business intelligence (BI) department, tasked to deliver the analytics needed for decision-making. The BI team would source data from the company’s SQL Server data warehouse, and ultimately delivered the data to teams using Excel spreadsheets. As the business grew, Tribes had overwhelming volumes of data, ranging from web traffic to flight schedules and marketing campaign data—all buried in tens of thousands of spreadsheet rows. As a result, Tribes often overlooked important details. And the inflexible nature of spreadsheets meant that they couldn’t efficiently test hypotheses or react to new market opportunities. This issue was prevalent in marketing campaign management. Each campaign came with a new spreadsheet. People would manually pull data, ‘copying and pasting’ the data that was relevant to them, leading to inaccurate reporting. Skyscanner’s leadership also identified an opportunity to offer insights from the data they collect to business-to-business (B2B) partners, like airports, hotels, and car hire companies through the Skyscanner for Business Insights service. Partners use the data to gain insight into customers’ travel habits and plan for demand. For example, a hotel chain might mine the data to discover how many customers are browsing flights to Rome or Athens, increasing room capacity in these destinations with demand. Providing interactive dashboards via Tableau Server allows partners to dive deeper into the data. In a few hours, with no training, we could create our own dashboards, drill down instantly into the data, and edit views. To start, Shilton and his team trialed Tableau Online. “Tableau Online gave us a quick way to learn more about the technology, without getting involved in any complex set-up. In a few hours, with no training, we could create our own dashboards, drill down instantly into the data, and edit views,” he says. Skyscanner opted to purchase Tableau Desktop and Tableau Server. In Tableau, teams can connect directly to their data stored in Amazon Redshift. This solution provides a flexible, scalable data architecture alongside powerful visual analytics. The company accesses free training videos, live online training, and the Tableau community forums to answer questions and develop their Tableau skills. We can spin up an Amazon Redshift cluster very easily; there’s no need to buy or administer any servers. When a dashboard is published to Tableau Server, the Tribes can access it securely from any browser or mobile device. We even track and monitor the monthly cost of the Amazon environment in Tableau. 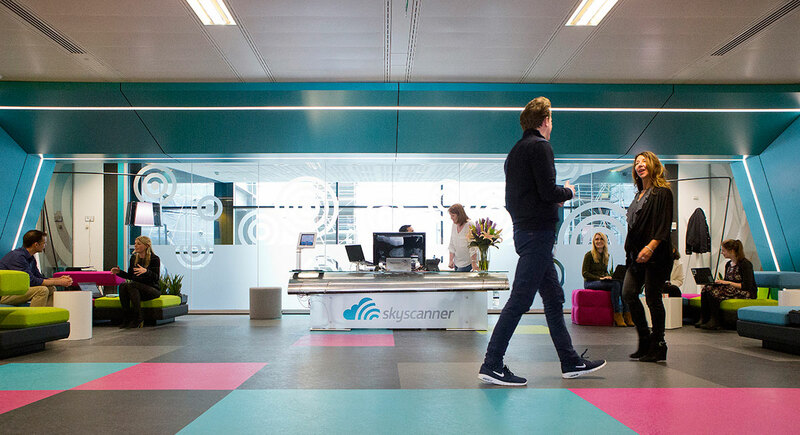 Today, Skyscanner uses a self-service analytics model. Many of Skyscanner’s staff of 800 relies on Tableau to conduct their own analysis and guide decision making, relying on a small team of data engineers for data preparation and quality control and freeing up more time for data scientists to concentrate on more complex, higher value work. Skyscanner benefits from enhanced travel intelligence—sharing insights across the business in record time. The company now has easier access to analytics around campaign success, ROI, and forecasting. Opportunities for growth: With Tableau, Skyscanner’s Growth teams can easily track the performance of their campaigns and experiments, getting top-level performance metrics and easily drilling down to specifics. This enables the organization to fine-tune their growth efforts in a truly agile way in line with Skyscanner’s working methods. With scheduled refreshes in Tableau Server, teams work off of current data for accurate forecasting. Instead of spending several hours a week compiling data, leadership now has the data they need, when they need it. 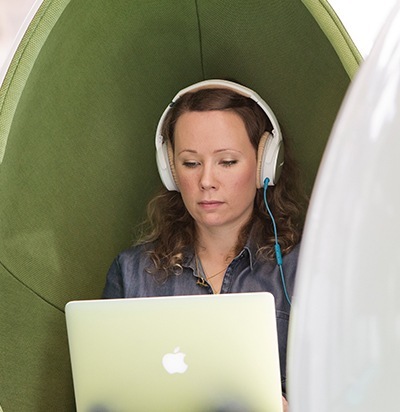 Within Skyscanner’s Wi-Fi sponsorship program, the Growth Tribe compared activated Skyscanner customers against their Wi-Fi use in particular airports. The Tribe uses this data to determine the program’s return on investment. “This instant analysis means we can be more agile as an organization, moving more quickly to capitalize on market opportunities,” says Shilton. Strengthening partnerships: Today, the business partners team uses Tableau to capitalize on new opportunities. For example, the Travel Insight Service presents partners with trends, insights, and forecasts. Partners use this powerful analysis to plan route development, manage fleet/revenue, fine-tune destination marketing, and make other day-to-day trading decisions. This data is also geo-tagged, allowing partners to map their data in Tableau. Partners like airlines, can understand search behavior and identify why they might be losing passengers to a competitor. This information helps them craft the boundaries of their operations and plan marketing campaigns more efficiently. Shilton and his team are also impressed by the new features in Tableau 10. “Tableau 10 is a great step forward. We really like the new dashboard functionality, for instance. We now have the flexibility to design and customize the way a dashboard appears on phones, tablets, and PCs. Plus we can publish a single dashboard to Tableau Server and it automatically optimizes interaction with whichever device the customer uses. Web-dashboard authoring is another great feature: enabling anyone at Skyscanner to create dashboards from scratch on the web, then share the intelligence,” says Shilton. 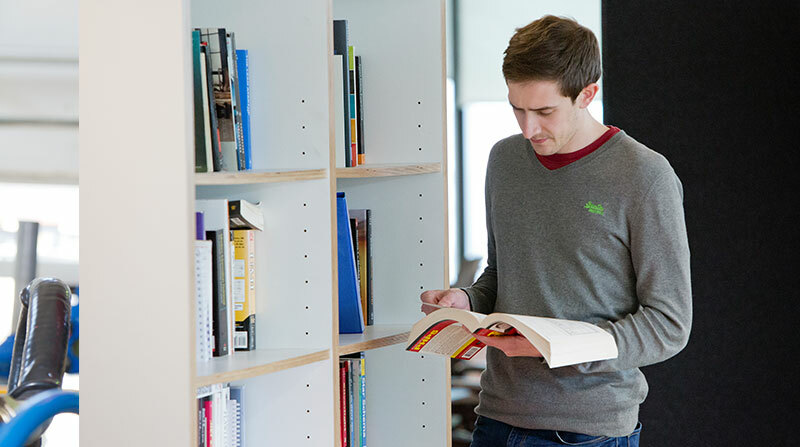 Is Self-Service BI the solution for your business?